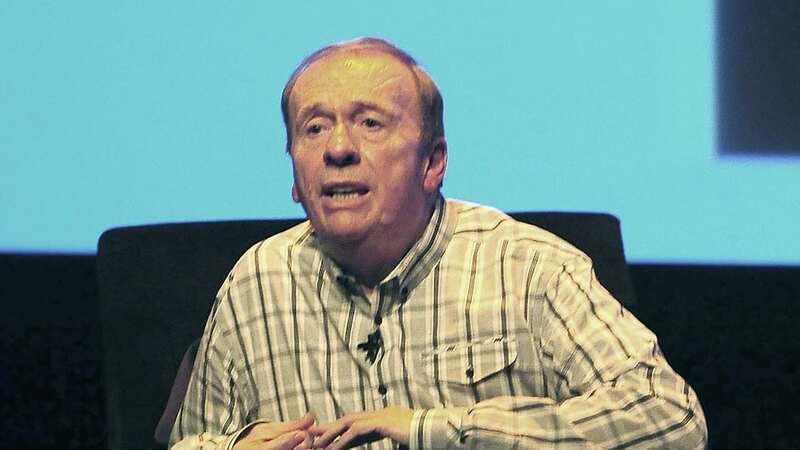 The bedrock of Geoff Emerick’s legacy lies in the albums he engineered for The Beatles, and the innovations he helped them achieve on Revolver, Sgt. Pepper’s Lonely Hearts Club Band, and Abbey Road. When he passed away on Tue., Oct. 2 at the age of 72, Beatlemaniacs the world over mourned. But while the many tributes to Emerick that have already appeared since his death have understandably focused on his work with the world’s most beloved band, there’s a lot more to his story. Both during and after his tenure with The Beatles, he worked as an engineer and/or producer on a long list of great albums by a broad array of other artists. Here’s just a handful of the classic records he was responsible for beyond the Fab frontier. As hard as it may be to believe, only about six weeks separated Emerick’s work on two of the most groundbreaking albums of the ‘60s British rock scene. He’d barely had a chance to recover from the revolutionary recording of Sgt. Pepper when he helped The Zombies to craft their baroque-pop masterpiece, which would eventually be hailed as a milestone worthy of comparison to the classic he engineered just before this one. It made perfect sense for Emerick to handle production chores on Badfinger’s second album, featuring future classics like “No Matter What” and “Without You.” After all, they were on The Beatles’ Apple label, their first outing had been overseen by Paul McCartney himself, and with their hook-heavy, proto-power pop sound, they came off as the natural heirs of the Fab Four’s mantle if anyone did. Speaking of McCartney, even in Emerick’s celebrated memoir, Here, There and Everywhere, he reports being viewed by the other Beatles (especially John) as “Paul’s boy.” And when McCartney was getting set to create his magnum opus, the album that seemed more like a continuation of his Beatles work than anything else he’d done, he made sure Emerick was on hand to engineer, expertly capturing all the lush sonic details of the title tune, “Jet,” “Let Me Roll It,” et al. While it’s tempting to typecast Emerick based on his Beatles legacy, he also worked on albums far removed from the kind of art-pop that made him famous. Robin Trower was best known as Procol Harum’s guitarist before going solo in the mid-’70s. His second solo record, the Emerick-engineered Bridge of Sighs is still considered his definitive album, and it shows off Trower’s post-Hendrix chops in a hard-rocking power trio format full of blistering licks and blues-rock brawn that’s accomplished enough to appeal even to those who generally have little time for such things. People tend to forget that before they became pop-savvy new wave hitmakers in the ’80s, Split Enz began as an eccentric art-rock outfit that came as much like a quirky Kiwi update of Peter Gabriel-era Genesis as anything else. Emerick was on hand to produce the band’s first album, which is full of idiosyncratically arty delights. When Elvis Costello wanted to move beyond what he’d achieved with Nick Lowe’s rough-and-ready production style on his first five albums, he looked to Emerick for production know-how. After all, he’d been on hand for some of the most stylistically expansive albums in ’60s rock. And Emerick accordingly helped open up the windows for Elvis, letting in all manner of sonic elaborations that resulted in a major evolutionary leap for Costello. Emerick and Chris Bell were a natural fit. Few would argue that Big Star was as qualified a candidate for the tag of an “American Beatles” as anybody. And when Bell made his solo move, he called upon Emerick’s engineering gifts (and those of others) to make his album. But even though the tracks were cut in the mid-’70s, outside of a single spotlighting the title tune they weren’t released until 1992, long after Bell’s tragic passing in ’78.